Chris, I’m glad you enjoyed the experience overall. Yes, a tweet chat, like Twitter itself, is a flood. I try and think of it as a river rather than a firehose: I can swim through it, or watch it flow without plunging in, or wander off and come back. As @heraclitus would have been surprised to see, you can step into the same stream again, thanks to search and archive tools. LOL (as Google’s probably told you) is “laughing out loud,” one of dozens of such shortcuts that emerged in the dawn of online discussion (usenet, IRC, CompuServ, what have you). 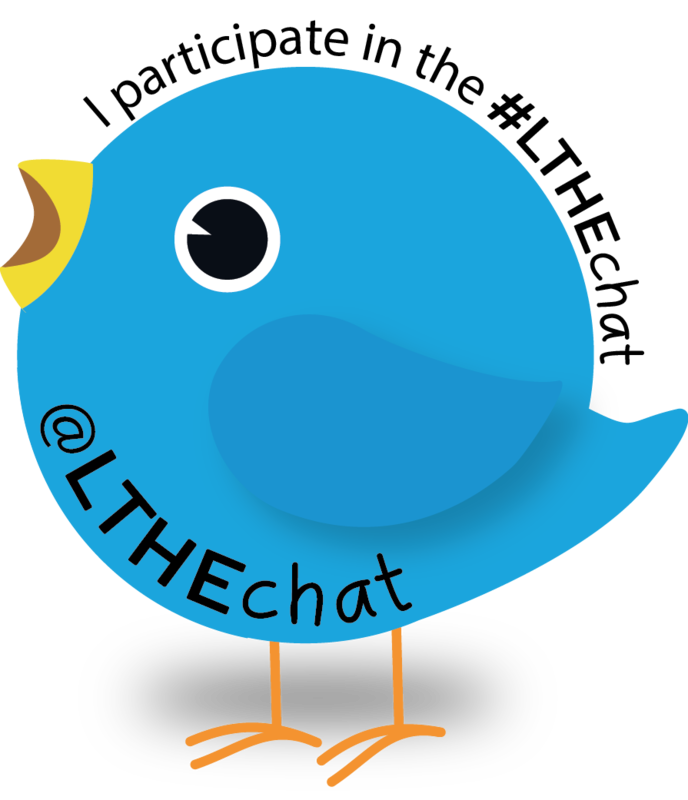 Your readers may want to know that #lrnchat happens twice a week, on Thursdays, at first at 11:30-1pm EDT/4:30-6pm BST and then again at 8:30-10pm EDT, which is VeryLate:30 BST. More at lrnchat.wordpress.com/about. I thought everyone had a pet rock at one time Chris! I have always taken LOL to mean Laugh Out Loud myself. I did too but you never know if those sneaky youngsters haven’t made it something rude!